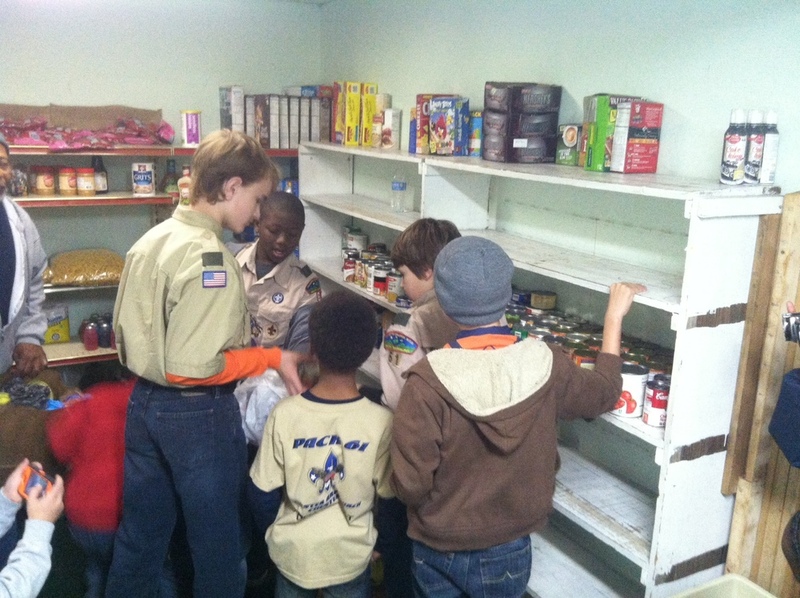 The Palmetto Council of the Boy Scouts of America held its annual “Scouting for Food” Drive Saturday November 9, 2013. The “Scouting for Food” Drive is the Boy Scouts of America’s largest community service project. Scouts from Spartanburg, Cherokee, Union, York, Chester, & Lancaster counties participated in the Drive. As a collective group, the Palmetto Council collected 58,092 pounds of food. Lou Landrum, after a successful career with Spartanburg County Department of Social Services, left this agency to become the Executive Director of the Spartanburg Soup Kitchen. She is currently serving as President of Food Rescue of Spartanburg, is President of Westside Sympathy Club and is active in her church, Foster Chapel Baptist Church. Last year, Mrs. Landrum received the Alpha Kapa Alpha Sorority, Inc. Regional Conference Global Poverty Initiative Award. She has also received the Spartanburg Methodist College Pioneering Woman 2011 Award in Missions. She has also received the Women in History Month Award from the Sigma Gamma Rho Sorority, Inc. as well as the Mary Mildred Sullivan Award from Wofford College. Mrs. Landrum continues to stand on her favorite scripture “Blessed is he who has regard for the poor”…Psalm: 41:1.